Now that I think about it, life is a lot like a game of Dota 2. I had reservations about this particular analogy, enough to prevent me from including it in the main post, but now that I’ve had a chance to think about it a little more, it makes a lot of sense. Technically, Dota 2 is somewhere within the ARTS — action real-time strategy — genre. But a lot of it is about resource management. You manage the gold you’re given from hitting creeps or killing heroes, turning it into items to either help you kill creeps or other heroes faster, or even items to stop yourself getting killed so easily. You weigh up all of this against the time you’re given, by which I mean a bigger item might be better later in the game, but smaller, cheaper things might just get you to the late game in the first place. And to a lesser degree, particularly in the skill bracket that I find myself in, it’s about managing your skills, both about choosing which skills to prioritise based on what your role is in the team, the heroes on the opposing team, and at times, even the given situation you might find yourself in. Just like real life, while you can choose who to party up with to play out a game, you don’t get to choose your opposition. And if you’re playing by yourself, then you don’t get to choose your teammates, either. 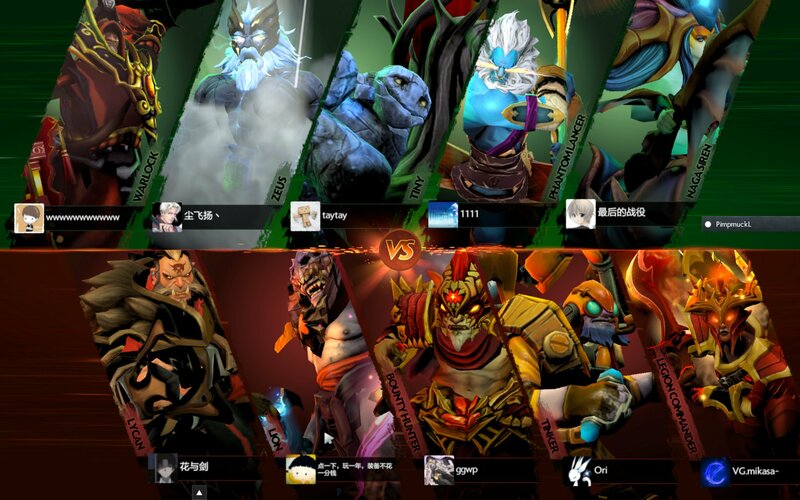 Other similarities between Dota 2 and real life include the game not ending until the ancient falls, but before that happens there’s a bunch of objectives that need to be taken, teamfights need to happen, and hopefully in all of the middle of that, you’ll find some fantastic synergy with a few other heroes on your team. Or just hit creeps, if that’s more your thing. And… that’s kind of where the analogy falls apart. You might queue for a game with people similar to your skill level (age). But there’s a problem, because you don’t get any choice in which hero you’re going to play. It’s all random, and if you’re unlucky, you’ll be playing a hero with more complex mechanics, making your time in the game a little harder due to your race, age, or social status. I mean, you don’t get to choose which hero to play in real life, unless it’s one of your own making. You don’t get to choose between radiant or dire, but you can pick sides in real life. Other than that, you just have to play the cards you’re dealt. And sure, if you get lucky, there’s a chance you’ll be able to do something pretty incredible, like play a carry when your hero is traditionally a support. But most of the time, you’ll be following one of many predetermined item and skill builds, based on people just like you who have played thousands of games and found what works on what hero. Maybe that means you go into engineering, or become a doctor. Perhaps being a tradie is more your calling, or the dependable, family-oriented, guy. Maybe you find that whatever you’ve chosen doesn’t — for whatever reason — work for you, so you decide to change it up and do something different. That’s OK too! I’m not trying to make any particular point here by comparing the similarities and differences between Dota 2 and real life, but it was interesting enough that I thought I’d expand on it a little here. 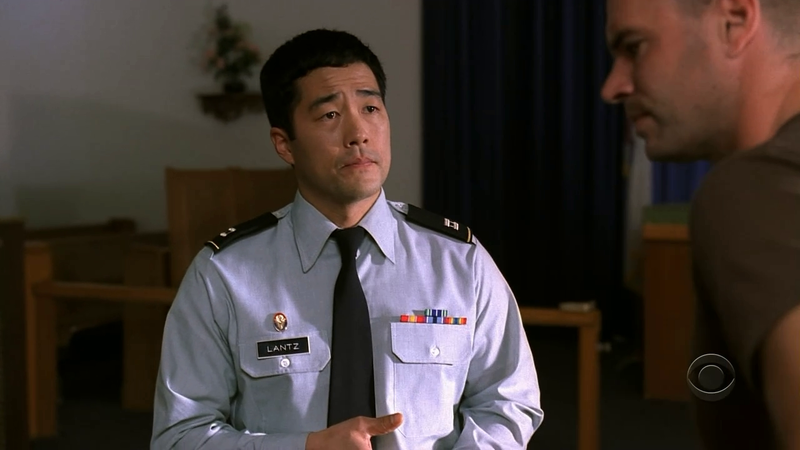 There’s a scene in The Unit — one of my favourite TV shows of all time — where one of the main characters is struggling with what he does. As a military man he kills for a living, and he goes to visit the army chaplain to ask about the concept of just war, and when the taking of life is justified. At the end of the conversation, the chaplain tells him: when there’s no more information, it’s time to make a decision. The chaplain’s referring to Bob leaving The Unit if he’s had enough, but I think there’s something there that can be applied to my own decision-making dilemmas. Making a choice when there’s no more information available might sound like a good idea in theory, but in practice, decisions that really matter can’t be decided with the toss of a coin if you care about the outcome. There has to be more thought that goes into it, which is where making decisions optimised for a particular outcome comes into play. Or even several different outcomes. Which comes with problems of its own, given no one knows what will happen in the future. Stuff happens, and sometimes, bad stuff happens which is enough to upset even the best laid plans. But at least you’ll know you made the best possible decision to achieve a particular outcome, with all the information that you had at the time, which might be enough to curb your decision-making anxiety for at least the next few weeks. Maybe even months, if you’re lucky.